This winter has been crazy this year and as February comes to an end, many of us are anticipating spring. I am crossing my fingers for no more cold snaps! From here on and for the next couple of months or so, I will be knitting for the spring season. To get myself in the right mindset, I bought myself some hydrangeas. These beauties are a perfect addition to my home. It’s amazing what a little plant can do to change the mood of a room. 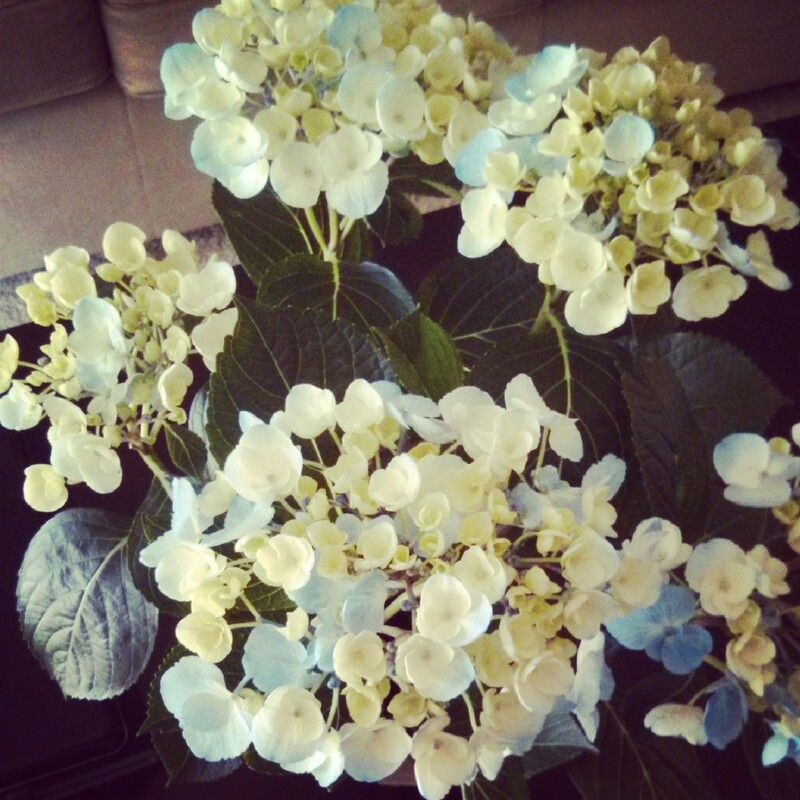 Hydrangeas are one of my favorite flowers along with snapdragons and orchids. I tend to favor exotic-type flowers over the traditional favorites such as roses and carnations. With my new plant in place and a renewed positive energy throughout the home, it was time for me to finish my first spring project: A Striped Affair Infinity Scarf. 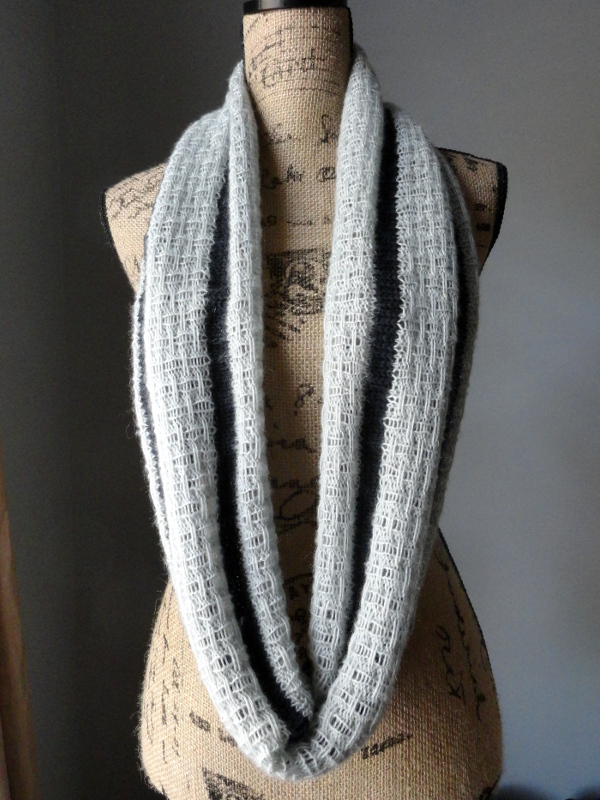 It has been a couple of years since I designed my first infinity scarf, the Budding Infinity Scarf, and I am surprised that infinity scarves are still popular if not more popular than it was back then. For this new scarf, I knew I wanted to knit something light and airy so I went with Patons Lace yarn. 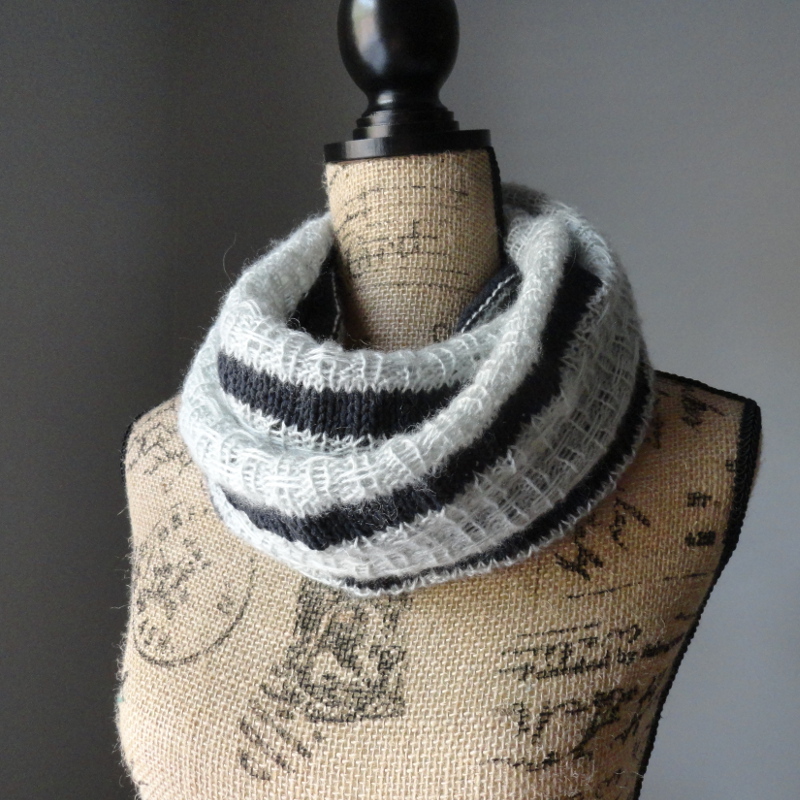 I decided to add stripes because I realized that I had not designed anything with stripes for Purl Avenue and plus, the nautical theme is really hot right now. The stripes were knitted using left over Lion Brand Cotton Ease Yarn. 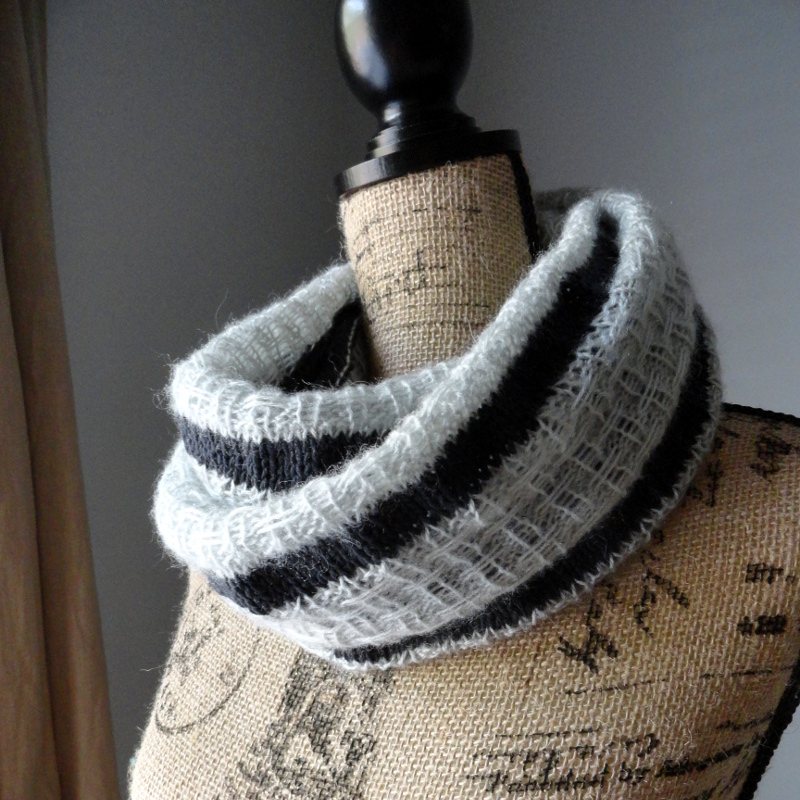 The different weights of yarn adds more texture to the scarf and gives it a unique look. The scarf design is simple so if you decide to not knit the stripes then you can do so by omitting the stripe section in the pattern and continue on with the Broken Rib Slip Stitch. Approximate measurements (after blocking): circumference: 51″ (130 cm) and 12″ (30 cm) wide. Note: CL1 (Color 1) is Lion Brand Cotton Ease Yarn and CL2 (Color 2) is Patons Lace Yarn. With CL1, CO 240 sts. Place stitch marker and join in the round. Careful not to twist cast on stitches. Switch to CL2. Here is a fantastic video by Nancy Wynn on how to effectively switch colors when knitting in the round. Rd 1:* p1, k1, p2, k1, p1; rep from * to end of round. Rd 2: repeat Rd 1. Rd 3: *sl3 wyif, p1, k1, p1; rep from * to end of round. Rd 4: repeat Rd 3. Rd 5: repeat Rd 1. Rd 6: repeat Rd 1. Rd 7: *p1, k1, p1, sl3 wyif; rep from * to end of round. Rd 8: repeat Rd 7. Repeat Rds 1-8 until you reach round 23 (last completed round should be Rd 6). 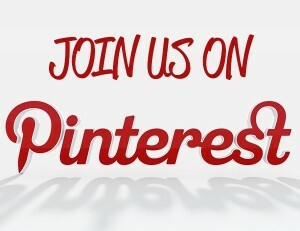 If you need help with this stitch pattern please refer to the video below. Note: this video shows how to knit the pattern flat and not in the round. The pattern for in the round will differ slightly. Repeat Sections 1 and 2 two more times then repeat Section 1 once more. With CL1 knit one round and bind off. Weave in loose ends and block. Now you have a brand new scarf. Enjoy! I didn’t think anything could be prettier than those hydrangeas until I scrolled down and saw the scarf. Absolutely beautiful. Thank you so much for sharing your lovely work. I just came across your website today via an email from all free knitting and the listing of your wonderful Striped Affair Infinity Scarf. Thank you very much! I cannot work with wool of any sort (nasty red, burning skin from contact) and it’s a treat to find a pattern that calls my name and that was created without animal products!